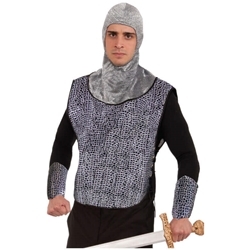 This knight costume set includes everything that you need to create the look of a knight for Halloween, medieval themed costume masquerade parties, or theatrical productions such as Shrek the Musical. The knight costume set is colored as pictured. Includes hood, tabard, and two wrist guards. Pair up with your favorite sword to add to the look. 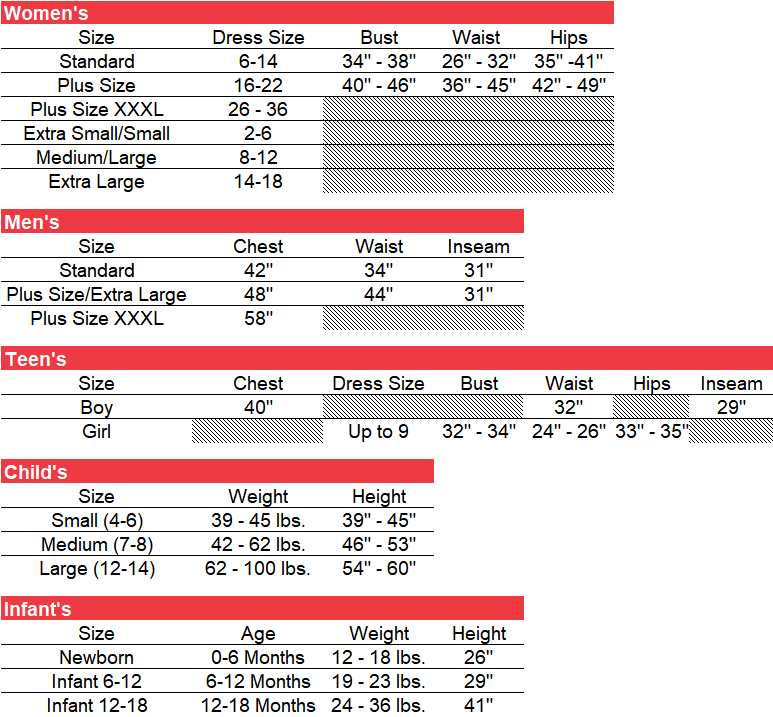 The knight costume set is available in adult men's standard.